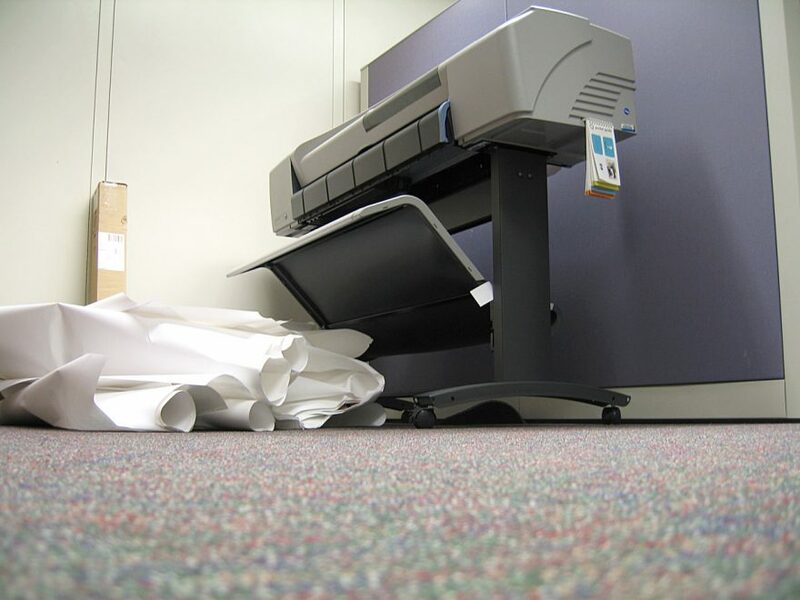 If you’re a business looking to up your game in the technology department, chances are ProntoForms Inc. is one of the first companies you’ll seek out. The company develops an application compatible with all mainstream smartphones and tablet. It lets businesses fill out forms for their operations. ProntoForms is based in Ottawa – beginning as your typical tech start-up in Kanata in the early 2000s. Current President and Chief Executive Officer (CEO) Alvaro Pombo established ProntoForms in 2001. Pombo was a former employee of Palm, a tech giant that was behind the Palm Pilot and other early digital hand-held devices. 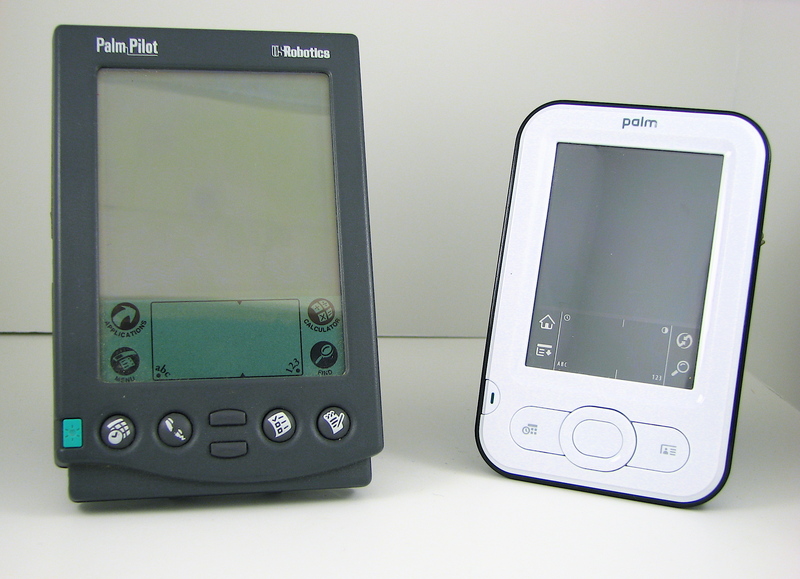 Pombo’s ProntoForms software was originally developed for the Palm Pilot, and gave businesses the opportunity to use technology in the field to “collect data and process it” among other things, says Mark Scott, ProntoForms vice president of marketing. Scott used the example of Shell, a Dutch multinational oil company, using ProntoForms to send results from environmental and health safety inspections at their oilrigs in the Gulf of Mexico. Most of the large building elevator companies use ProntoForms to send maintenance information back to their headquarters. The stakeholders he mentioned could be bosses, or in the instance of public companies, the term could be taken literally. The product ProntoForms sells is adapted well to the current technological climate, says Scott. 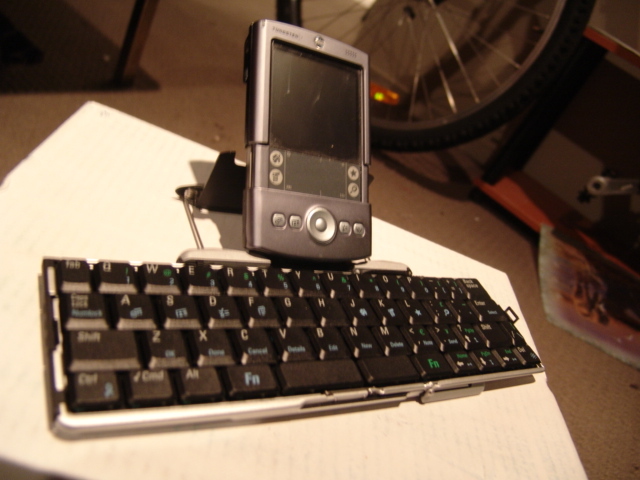 Smartphones and tablets, the devices that run ProntoForms, are being integrated into business gradually, but effectively. In the larger market; Apple, Google, and other companies like Amazon are thriving in a digital world, winning the hearts and minds of consumers despite the four-digit price tags on smartphones and other newer devices. However, Scott also says it’s important to note that the popularity of an iPhone or Blackberry with the consumer doesn’t necessarily mean it’s taking the business world by storm as well. He says businesses are much slower to adopt new technology as it’s released. “When it comes to collecting information that is vital to the inner workings of their company, they want to make sure it works before they move forward,” explained Scott. The $1,000-plus price tags on devices make companies do their due diligence before making any kind of bulk order that could have a large effect on the company’s bottom line, Scott said. He pointed to the giant, clunky machines FedEx uses to get its customers to sign off on large mail deliveries. Despite being vastly outdated by new technology, they’re still used by the most popular delivery services in 2017. Collecting and analyzing data is now a lot easier than this. But while the acceptance of technology in the private sector helps, the true value of the company is felt when it signs larger partnership deals with major telecommunications companies. He says as telecomm giants become more accepting to their product, the bigger it gets. This was highlighted with the example of ProntoForms’ partnership with American telecomm company AT&T. It’s one of the larger companies in the phone business, and control more than 20 per cent of the consumer dollars spent in the telecomm industry, according to a report from technology website Gigaom. After the announcement of the deal in 2011, the company’s assets began to quickly build up. The company now holds $10.2 million in assets according to the ProntoForms financial report from Q3, retrieved from Sedar.com. This ascent began with the aforementioned partnership with the American giant. The larger companies partnering with ProntoForms helps their reputation on the stock market, and Scott says it helps predict a continued upward trend for ProntoForms. As of Nov. 29, ProntoForms had a value of $0.37 per share on the TSX Venture Exchange. In the last month it has remained stagnant, and hasn’t seen much change in the past calendar year. The 52-week high for the stock is $0.42 – just five cents higher than the current value. Its low is $0.26. Scott says while the company can’t feasibly predict how the stock market is going to move, he is confident ProntoForms is on the right trend to continue building value.